SAFER offers this website listing service for free to the local community. We do not accept posting from breeders of any kind; nor horse traders. We reserve the right to deny posting at our discretion. Please email pictures and lots of information on your horse to info@saferhorse.com. Always let us know immediately when the horse is no longer available. For SAFER owned horses riding horses are $400 to $600 = sometimes more . Companion animals are free to good homes. 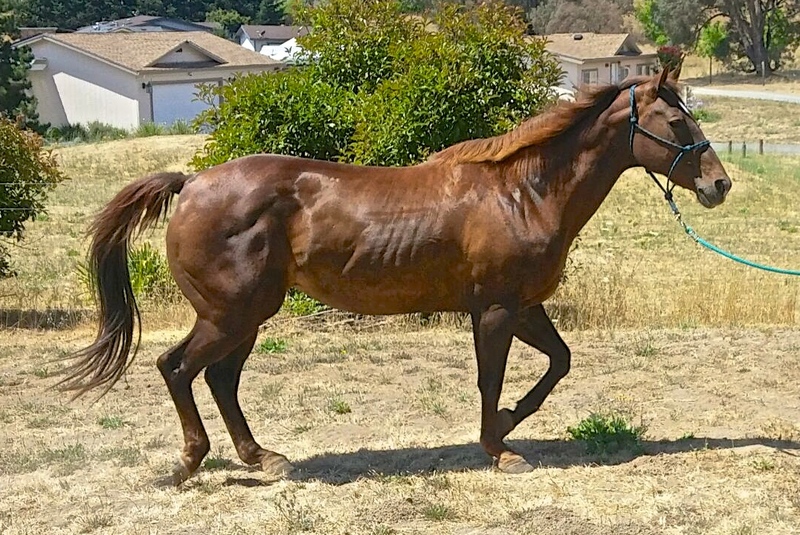 Donations always appreciated so that other horses can have the same chance. This is Zena, also an Escalon auction rescue. She is 17 to 18, 16 hand QH. 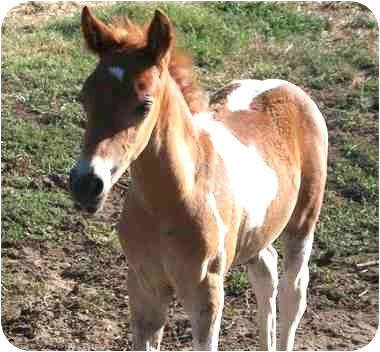 She is gorgeously bred and was probably used as a broodmare. Very accustomed to tack. She needs about 5 months off to recover from a laminitic episode but both vet and farrier note her very strong hoof walls and says she will recover nicely with the right care. Star is 9 yrs and 16 hands. She has had 6 months of training. She needs a confident experienced TB rider with whom she will do very well. Highly intelligent and lots of energy. We love Star - she is a Star and she knows it! 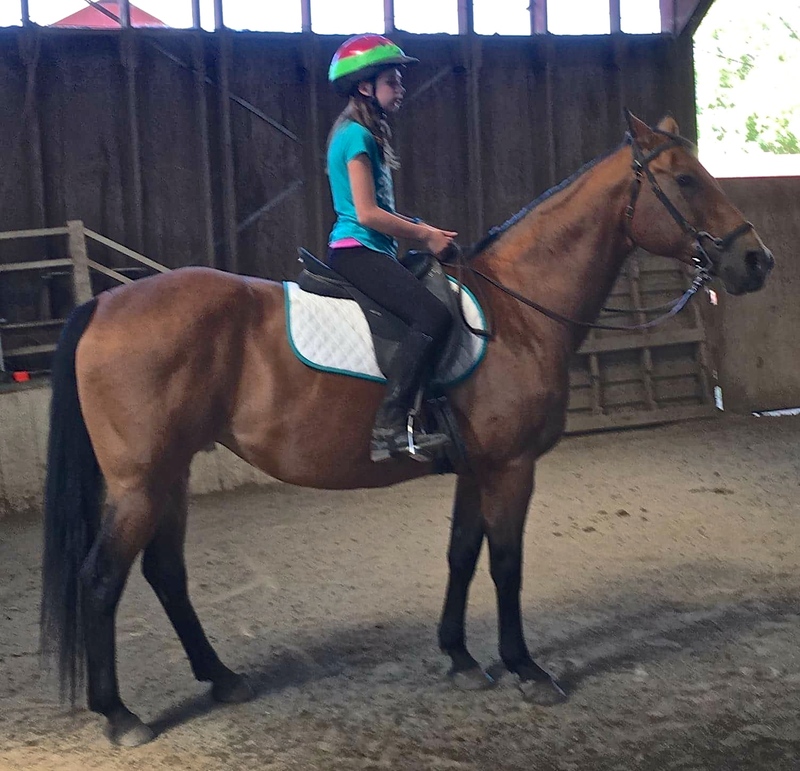 Lola is 9 years old, 15 hands and a great trail horse with one problem that needs solving! To use FaceBook click on the right side of the photo to go to the next picture and caption of the Album. There is a sweet kind of satisfaction in pairing up horses. They depend on the company of another horse to keep them healthy and well-adjusted. Solitary confinement is about as wonderful for a horse as it is for a human. 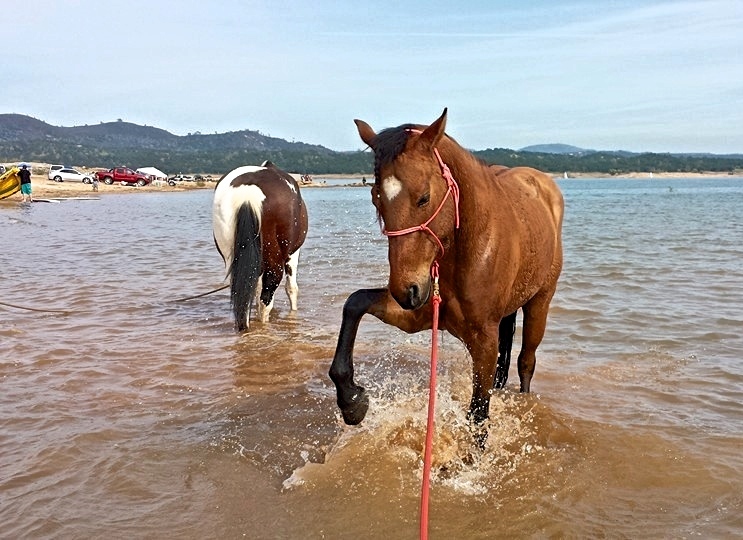 Many people's love for horses does not include the need to ride on a daily basis. The occasional walk around the pasture or short trail adventure a few times a year on a companionable horse is a great pleasure. The nicker of your horses as you come out to give them a morning flake of hay and the antics of horses together is what many older horse people enjoy in their lives. People and horses make GREAT retirement companions! We have a multitude of wonderful horses that would love to have the kind attention of a good home - which would enable them to continue their lives. 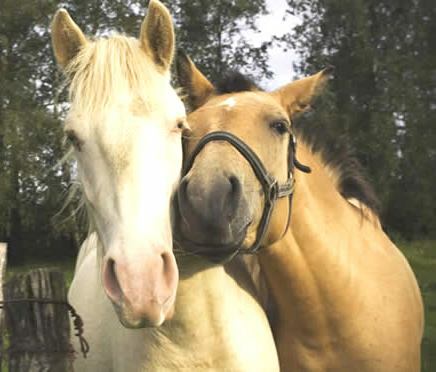 These are horses usually without serious illness but cannot be ridden. Call SAFER at 707-824-9543 to discuss your preferences. We LOVE THESE CALLS!